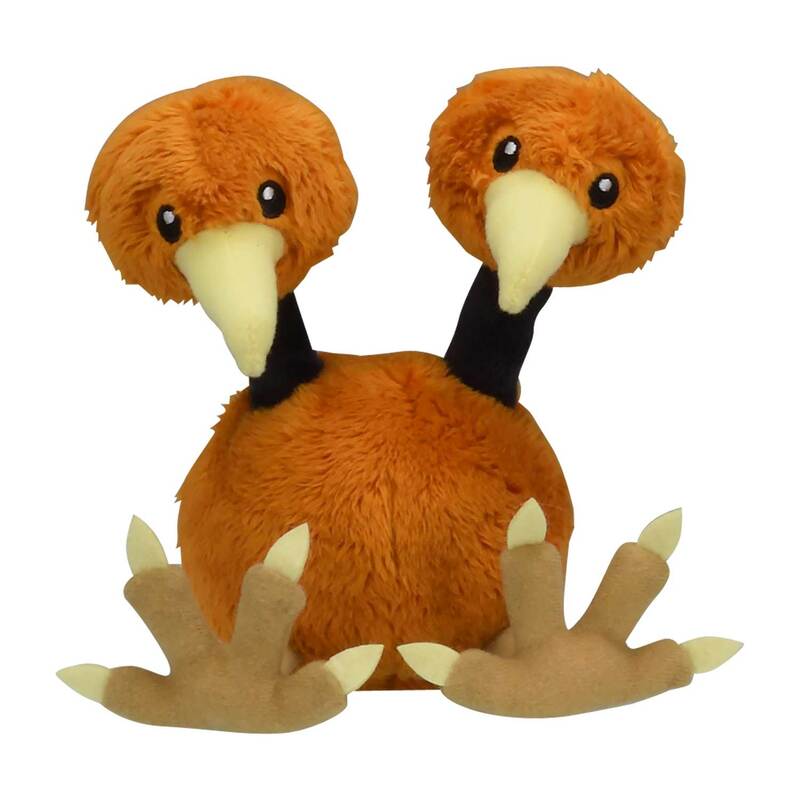 Doduo Sitting Cuties Plush - 5 ¾ In. 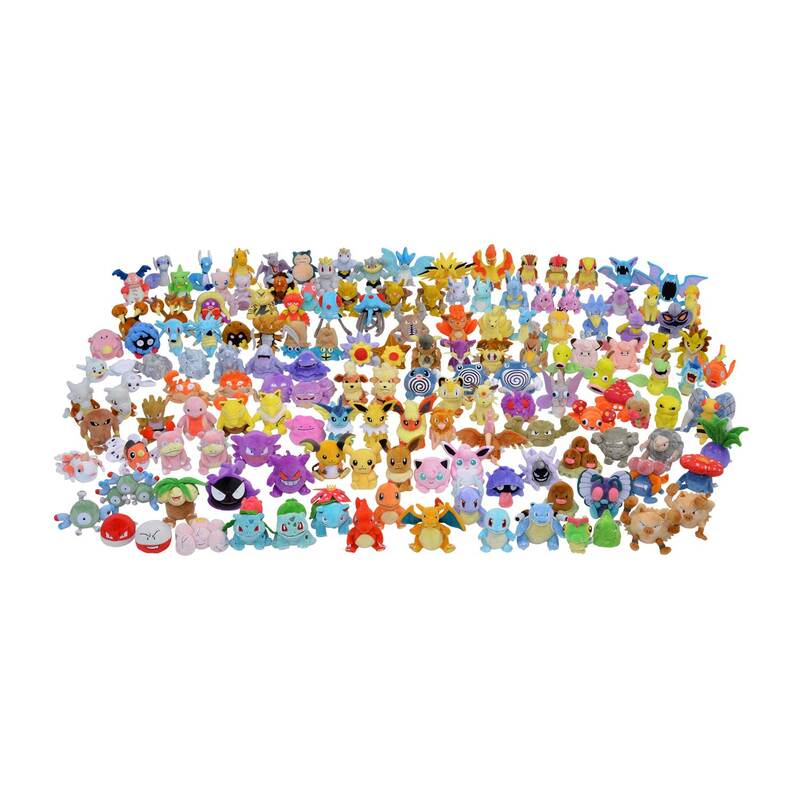 The Doduo Sitting Cuties Plush is weighted with microbeads, so it sits up when you put it on a flat surface. 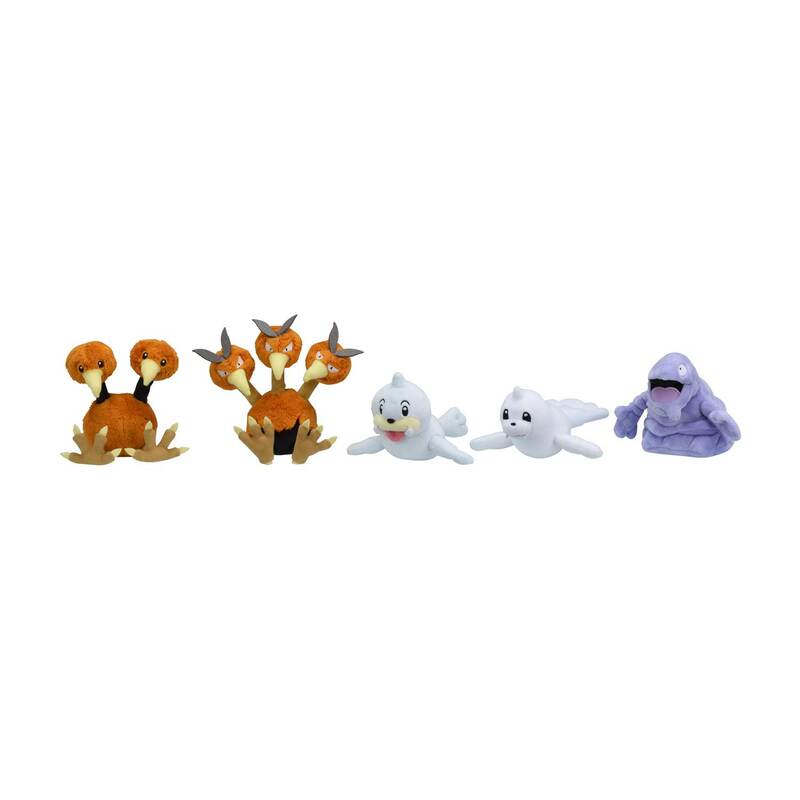 This palm-sized plush is a fun, charming way to show off a favorite Normal- and Flying-type Pokémon originally discovered in Kanto! 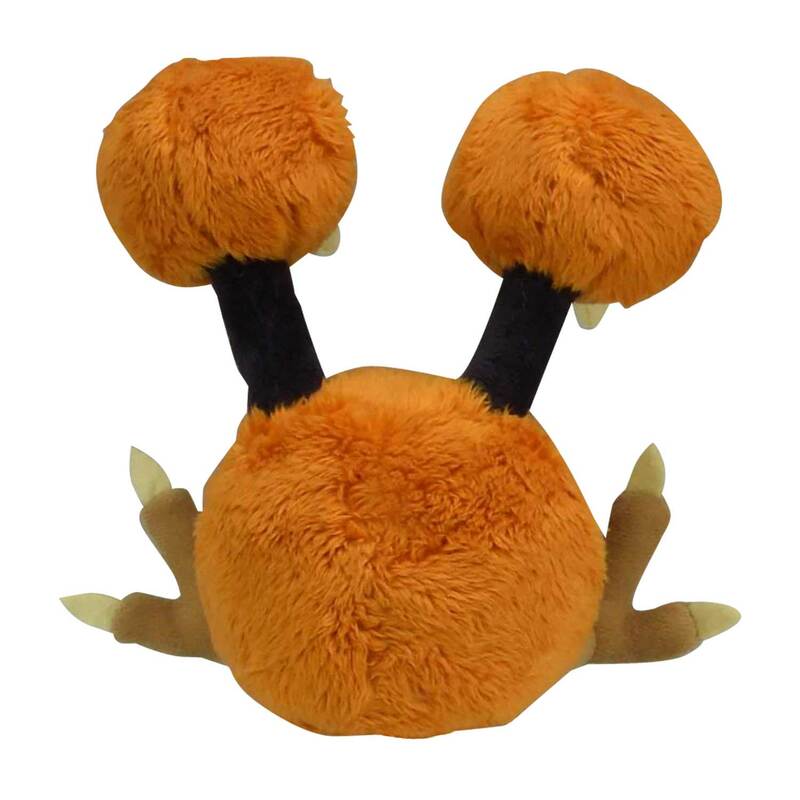 Where will you set Doduo?